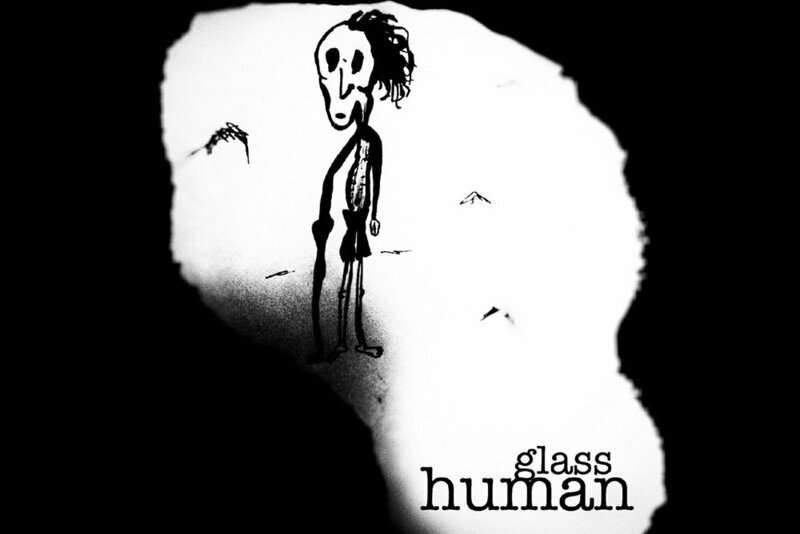 Glass Human is a Canadian rock band formed by singer/guitarist Phil Clarke, bassist Brett Gooding, guitarist Adam Burwell, and drummer Dylan McCormick. Fronted by a smoky voice that will speak to your soul, Glass Human combines grunge and progressive rock with elements of folk, jazz, punk and blues.If you listen very closely you will hear undertones of sludgy sarcasm sitting on a Seattle cloud. Be on the look for Glass Human’s debut LP “Futuristic Rare” to be released in the Winter of 2019.